Get the best Crystal Quartz Cube Chakra Pendulums at affordable price. Clear Quartz it?s the most powerful healing stone and also known as a versatile stone. Chakra is used for deep meditation for body and mind. 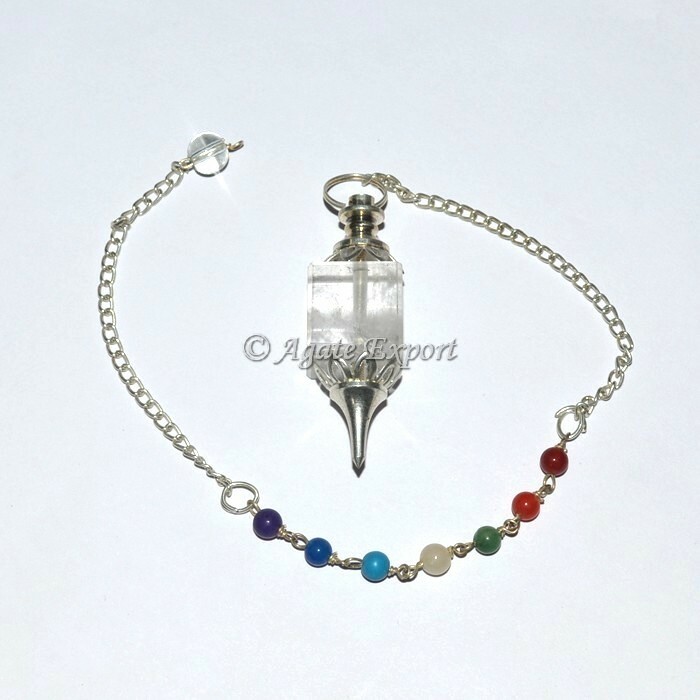 Place the order for the best clear quartz cube chakra pendulum.